for $399,900 with 3 bedrooms and 2 full baths. This 2,074 square foot condo was built in 2003. Location, location! 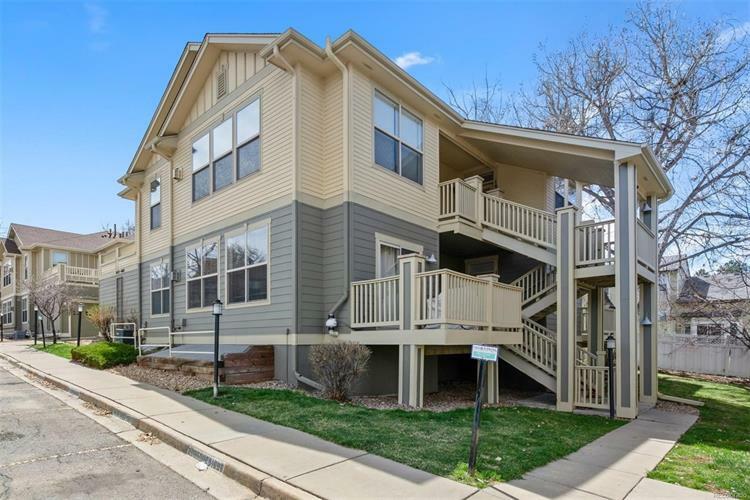 Steps from Sloan's Lake, stroll to Historic Edgewater to enjoy restaurants & shops. Close to light rail. 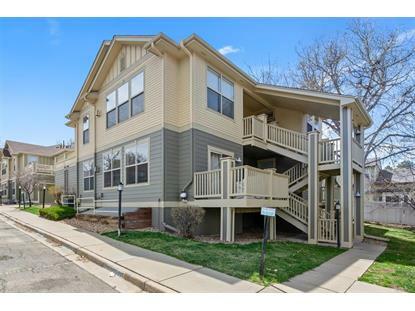 Pristine unit with over 2, 000 square feet of space! This condo lives like a townhome. Open concept main living space with lots of natural light. Updated kitchen that includes granite counters, island with bar stool space & brand new stainless appliances. Family room off kitchen has fireplace and deck access. Also on the main floor is a full bathroom and bedroom. Basement level hosts a large rec room with french doors which is great a TV room, office or 3rd bedroom. Completing the basement level is another bedroom, a full bathroom, a laundry closet/area, and a storage closet. One car attached garage plus one reserved parking space.